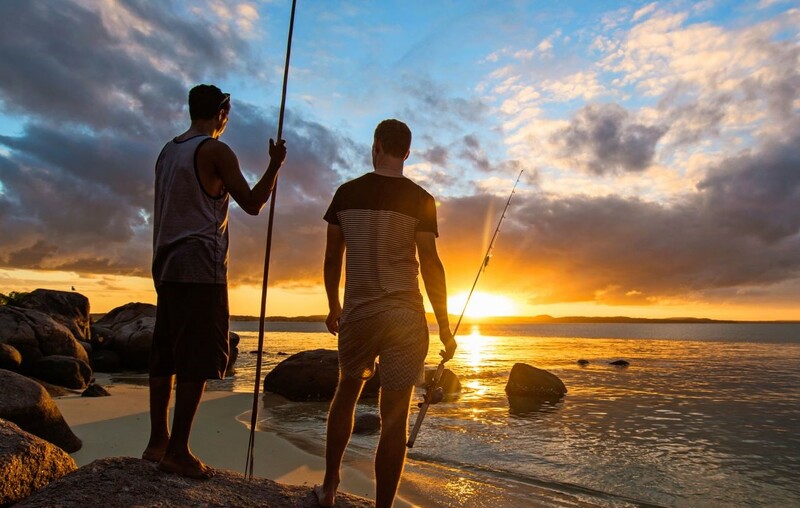 Cruise Lines International Association (CLIA) Australasia has teamed up with Tourism Northern Territory to introduce a new education option for travel agent members, focussed on the untamed expanses of Australia’s spectacular Top End. The new Northern Territory course is the latest addition to the CLIA Learning Academy and incorporates spectacular imagery and video to help showcase some of the destination’s best experiences for cruise visitors. It includes details on the seven regions of the Northern Territory, what travellers can expect to see, things they can do and places they can explore. The interactive course includes a handy notes portal, which is accessible throughout and allows users to print or email notes and keep them for future reference. Tourism Northern Territory is the latest CLIA Executive Partner to help create new and engaging educational content for CLIA travel agent members, with other recent additions including courses in partnership with Abu Dhabi Tourism and Travelvax. To find out more, visit the CLIA Learning Academy at www.cruising.org.au.